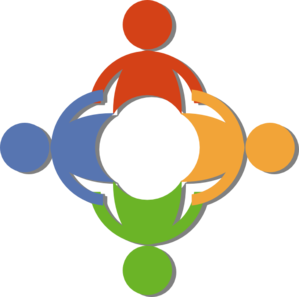 Three connected themes, each influenced by innovation in technology, represent the foundation of the METISfiles research programme. The Elastic Enterprise theme details the on-demand consumption of IT and Telecommunications infrastructure, platforms, software and services, and business process. 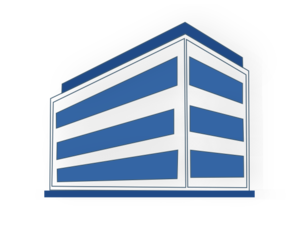 Elastic enterprises adapt to changing business environments and are built on ICT infrastructure that is elastic, flexible, and adaptable. Read more about this theme or check out our elastic enterprise blog and research. 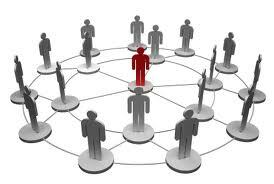 The Connected Worker theme describes profound changes in employer-worker relationships. Increasingly, the traditional employee is becoming an endangered species. Connected workers have digital knowledge and skills and are virtual and flexible. Read more about this theme or check out our connected worker blog and research. The Partner Ecosystem theme explores how ICT vendor channel, alliance, and partner strategies are changing and adapting to accommodate on-demand ICT consumption by elastic enterprises and connected workers. Read more about this theme or check out our partner ecosystem blog and research. The three themes are interconnected. 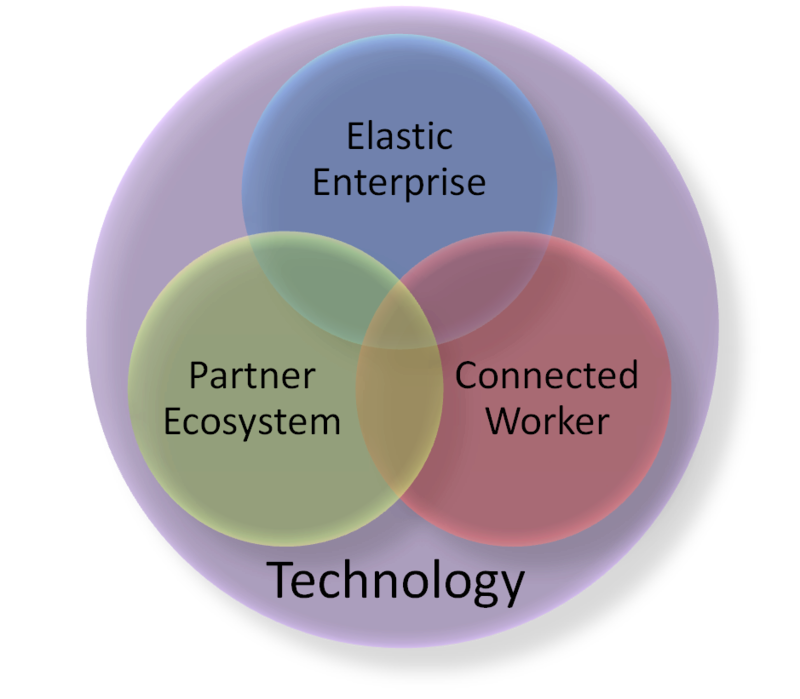 Elastic enterprises employ a flexible and connected workforce. New partner ecosystems emerge to address the elastic enterprise and connected worker opportunity. Advances in information and communications technology influence the pace at which developments and innovation occur within the three themes.